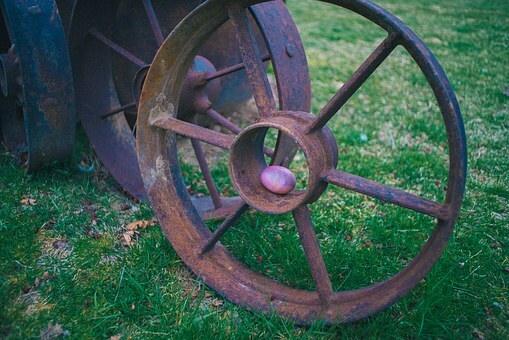 To make it even more exciting, you can offer a big prize to find an egg at each of the clue locations. 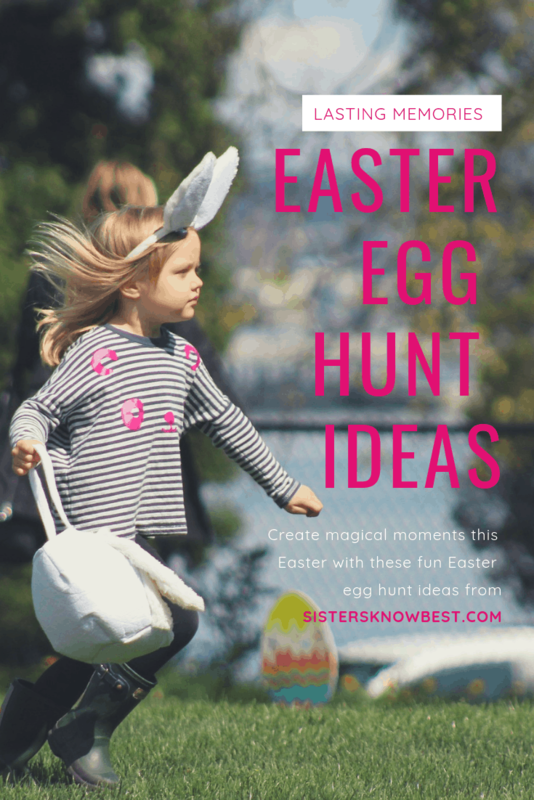 An additional Easter basket or an extra bag of candy are a few ideas. 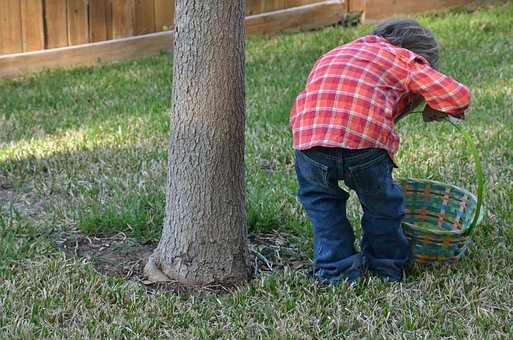 Before you send the kids off on their interactive Easter egg hunt, be sure you have enough eggs. Depending on their ages, you’ll want to plan for 15-20 eggs per kid. Don’t forget to fill the plastic eggs with small prizes or coins. Everyone loves pennies! If the kids are at an age where they’re likely to feel left out, be sure everyone gets an Easter basket too. Possibly you can plan time for everyone to make their own basket before the big hunt! Use our easy directions. This is such a cool idea! 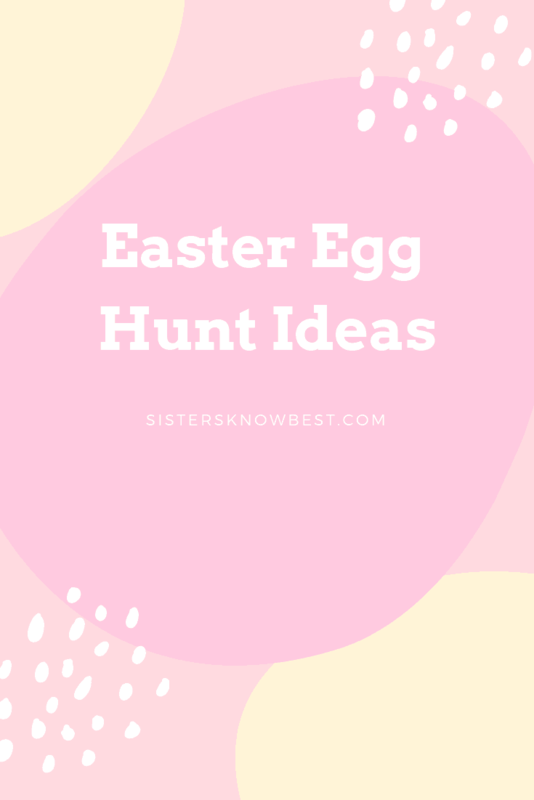 It combines the fun of a traditional scavenger hunt with the traditional Easter egg hunt to create an Easter game even the older kids will be excited about. Younger kids may need to be paired with an adult or older sibling for help solving the clues. Hey! Holidays are about family, right? 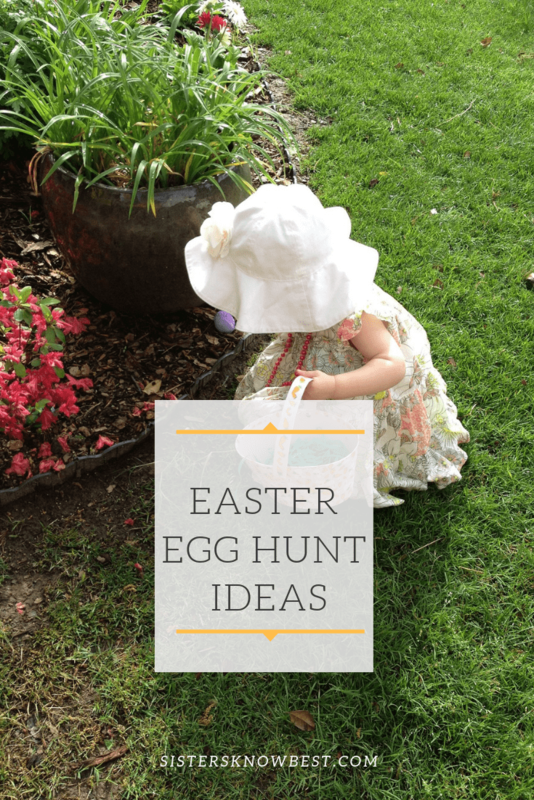 Give our egg hunt ideas a try this Easter and let us know how it goes.